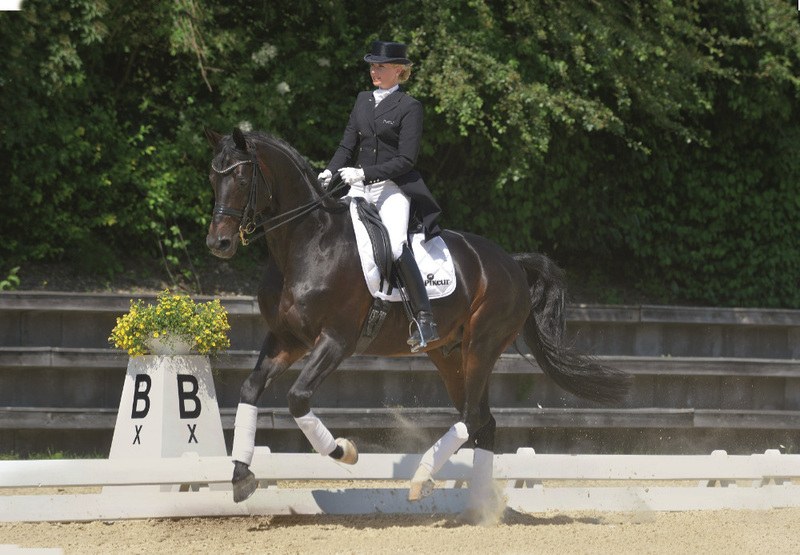 Pikeur is the choice of most of the world’s top riders, including the entire German Equestrian Team. 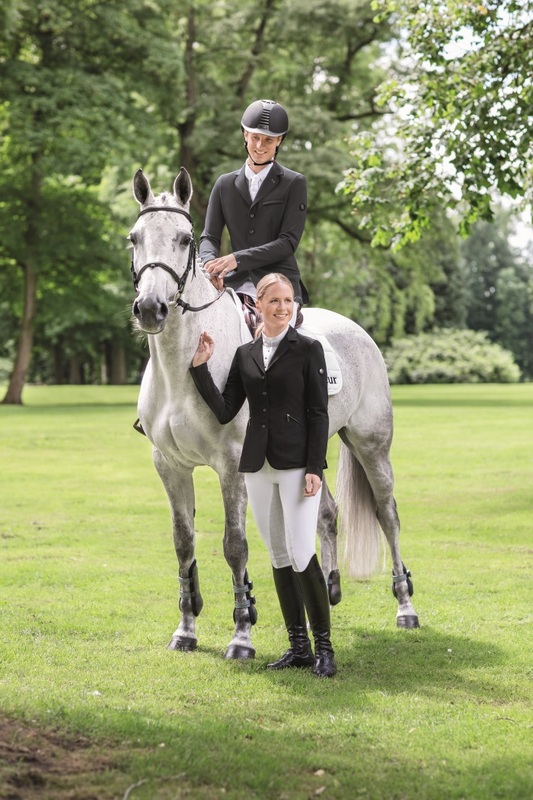 Superb cut; wonderful fabrics; and complete harmony between classic style and cutting edge fashion make Pikeur the Hallmark of the serious Equestrian. 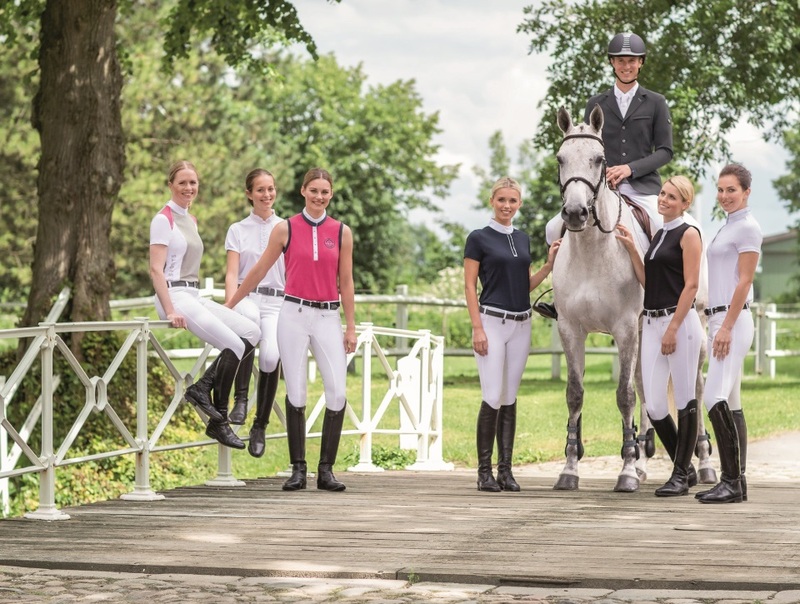 Pikeur offers a wide range of matchless Competition Clothing and brings out an Original Sportswear Collection twice a year which will take you from the stable to the High Street. There is also a range of fantastic Pikeur accessories. Latest Spring / Summer 2018 Brochure click here.